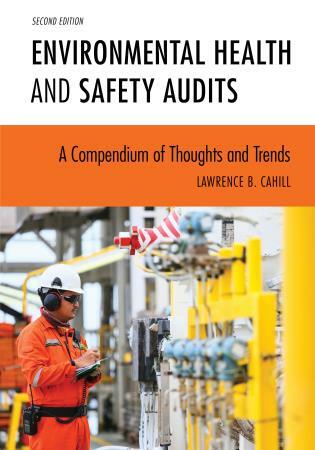 This practical guide—and popular reference—helps you evaluate the efficiency of your company's current safety and health processes and make fact-based decisions that continually improve overall performance. 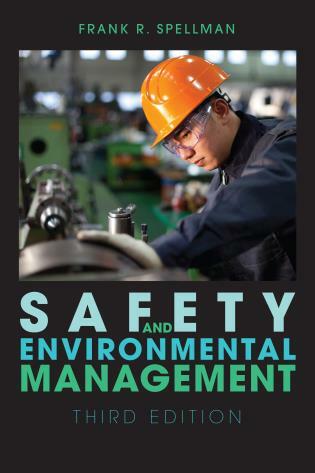 Newly updated, this edition now also shows you how to incorporate safety management system components into your safety performance program and provides you with additional techniques for analyzing safety performance data. 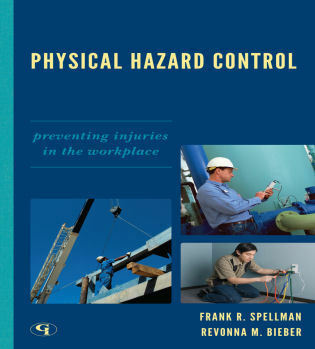 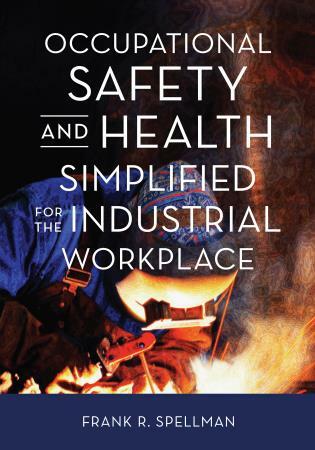 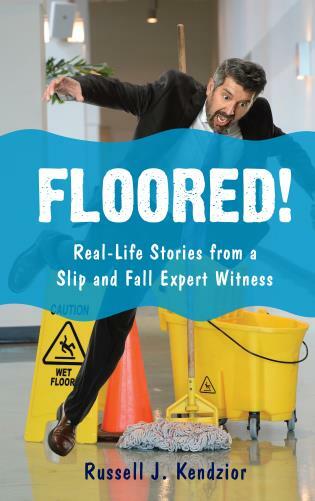 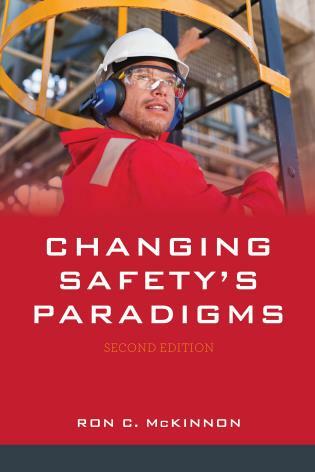 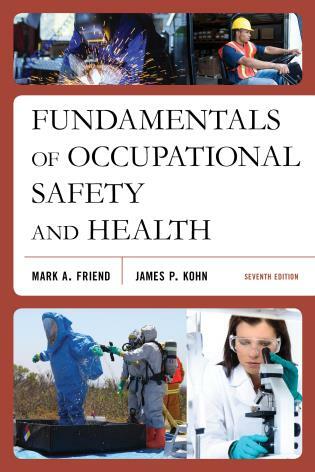 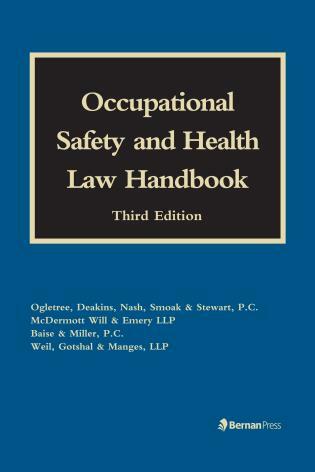 Written for safety professionals with limited exposure to statistics and safety-performance-measurement strategies, this comprehensive book shows you how to assess trends, inconsistencies, data, safety climates, and training in your workplace so you can identify areas that need corrective actions before an accident or injury occurs. 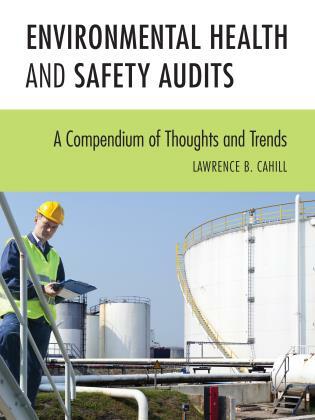 To help you develop an effective safety metrics program, the author includes both an overview of safety metrics, data collection, and analysis and a set of detailed procedures for collecting data, analyzing it, and presenting it. 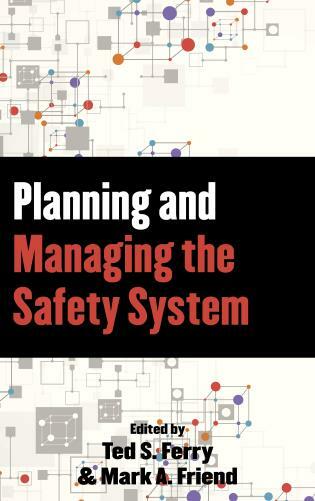 You'll examine a comprehensive collection of tools and techniques that includes run charts and control charts, trending and forecasting, benchmarking, insurance rating systems, performance indices, the Baldrige Model, and six sigma. 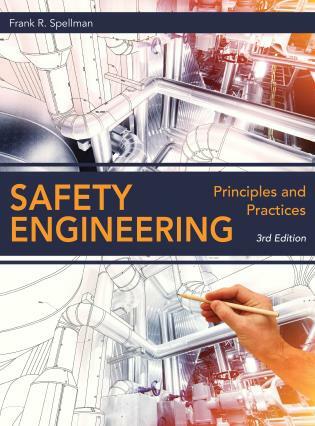 In addition, you'll find exercises and questions in each chapter that allow you to practice and review what you've learned. 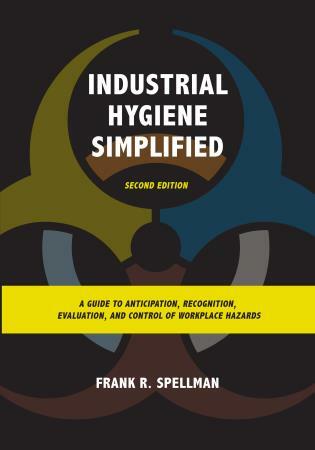 All answers are provided in an appendix. 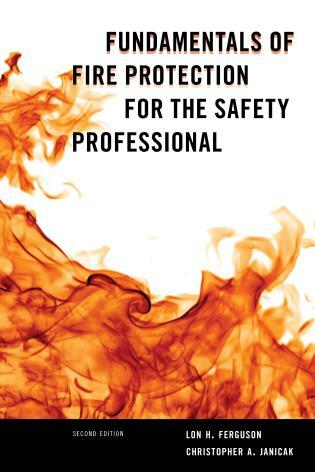 Christopher A. Janicak, Ph.D., CSP, ARM is a Professor of Safety and Graduate Program Coordinator at Indiana University of Pennsylvania, Department of Safety Sciences. 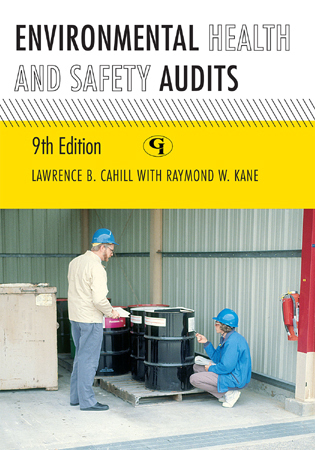 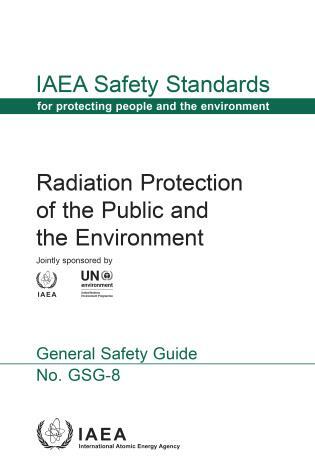 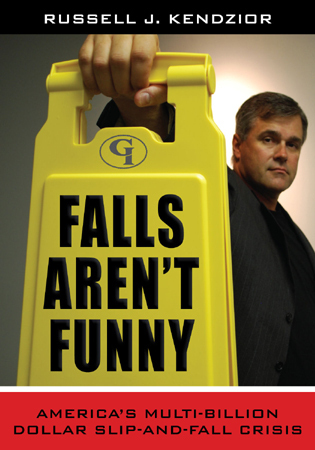 He is the author of Safety Metrics: Tools and Techniques for Ensuring Safety Performance (2003), Fundamentals of Fire Protection for the Safety Professional (2005), and Applied Statistics in Occupational Safety and Health (2007), all published by Government Institutes. 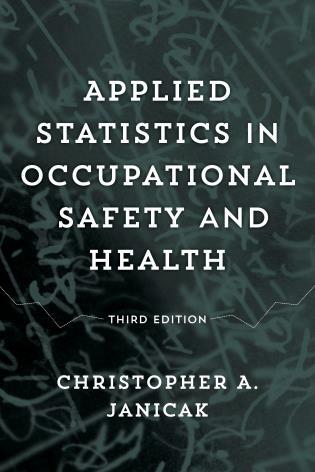 Techniques and tools discussed in this book include descriptive and inferential statistics, cause and effect analyses, measures of variability, and probability. 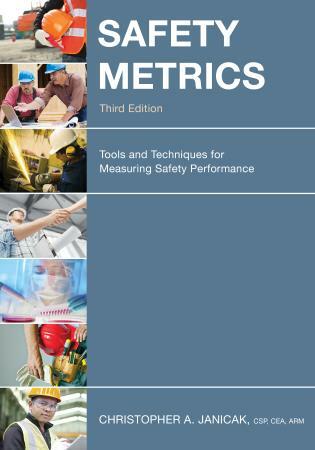 Safety metric program development, implementation, and evaluation techniques are presented as well.